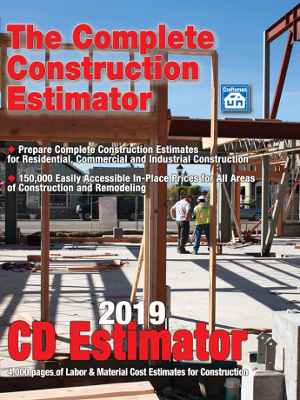 Craftsman has added many publications, along with their most popular "National Estimating" series, to include software and many titles required reading on some state license boards. 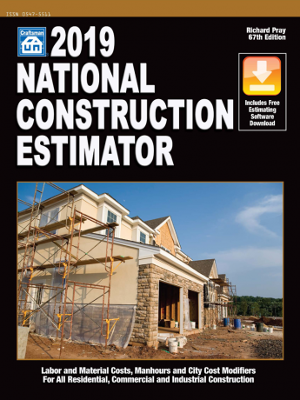 Get estimated costs for every common building material and a FREE Software Download! 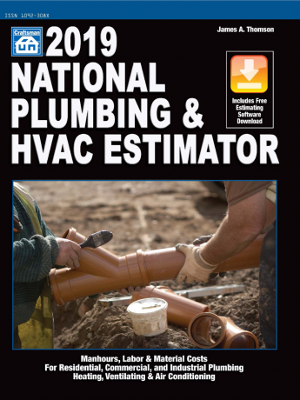 Create accurate and up-to-date estimates with the 2019 National Plumbing & HVAC Estimator w/ Software Download! 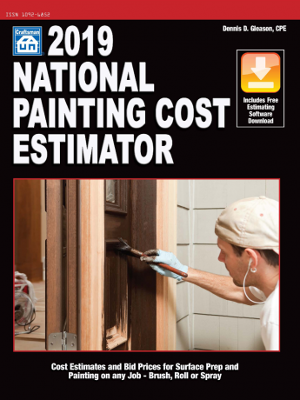 For estimating every type of painting project -- from wine racks to doors! 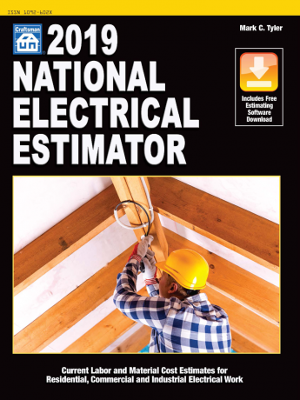 The National Electrical Estimator is the ultimate source for 2019 electrical cost information.